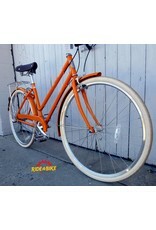 Delivery time: 1-3 Business days to break down and box PLUS carrier transit time. 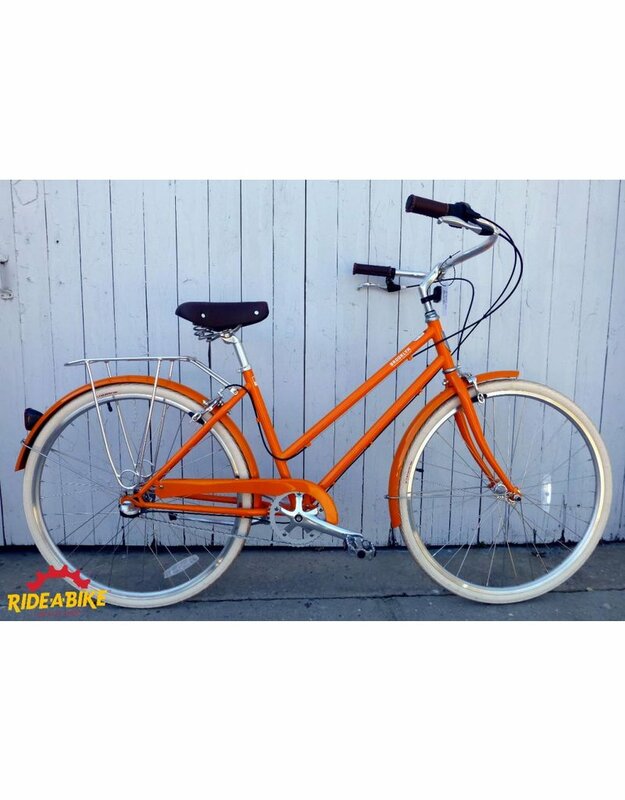 This Brooklyn Willow 3 is one sharp city cruiser! 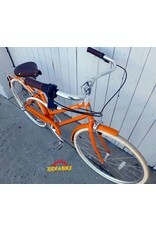 This bike is nearly new with less than 10 demo miles on it. 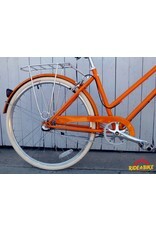 It has a 4130 Chromoly frame, 3 speed rear hub, linear-pull rim brakes, and a rear cargo bike. The step-through frame size is medium. 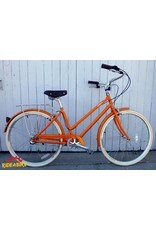 Brooklyn's signature step through bike, the Willow 3 is available in an inspiring array of colors. 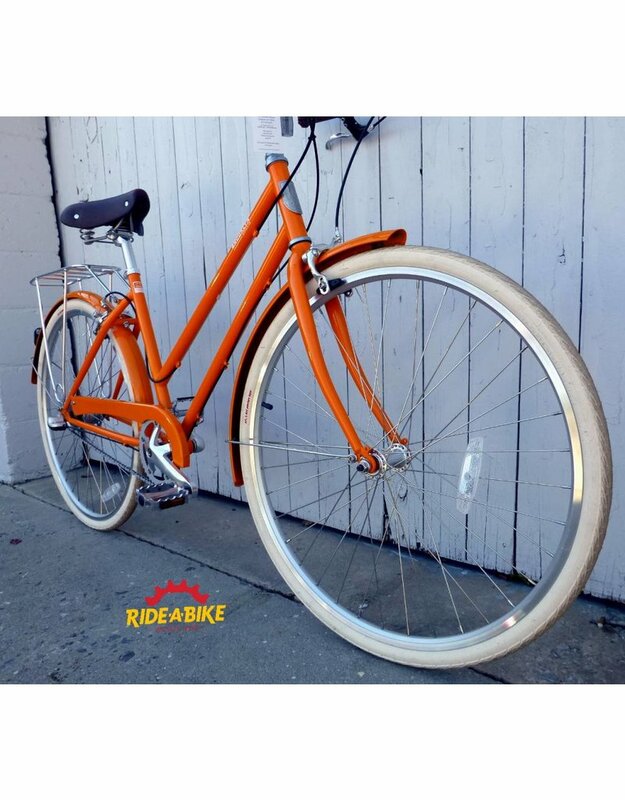 Equipped with color-matched fenders and chainguard, this stylish city bike allows for all-day, all-weather riding. 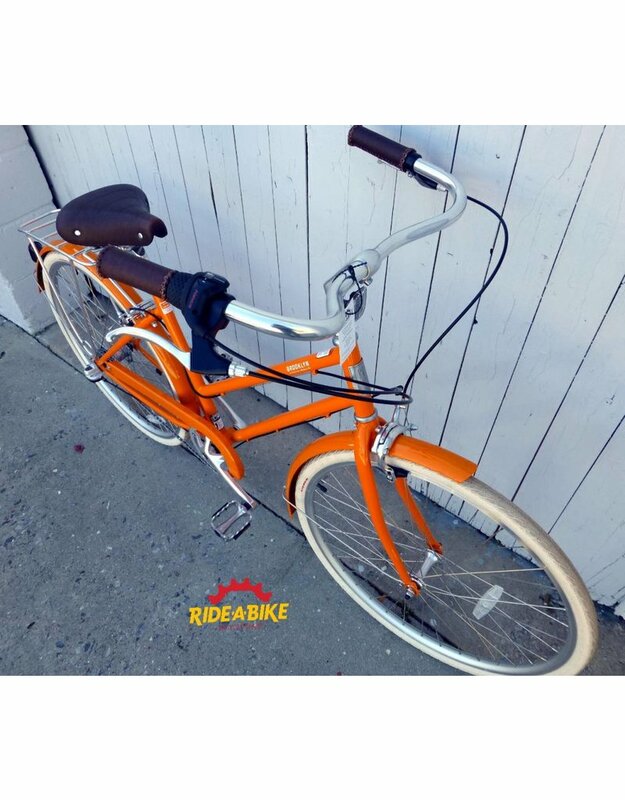 You’ll be riding in comfort thanks to the swept-back handlebars and Selle Royal sprung saddle and grips. 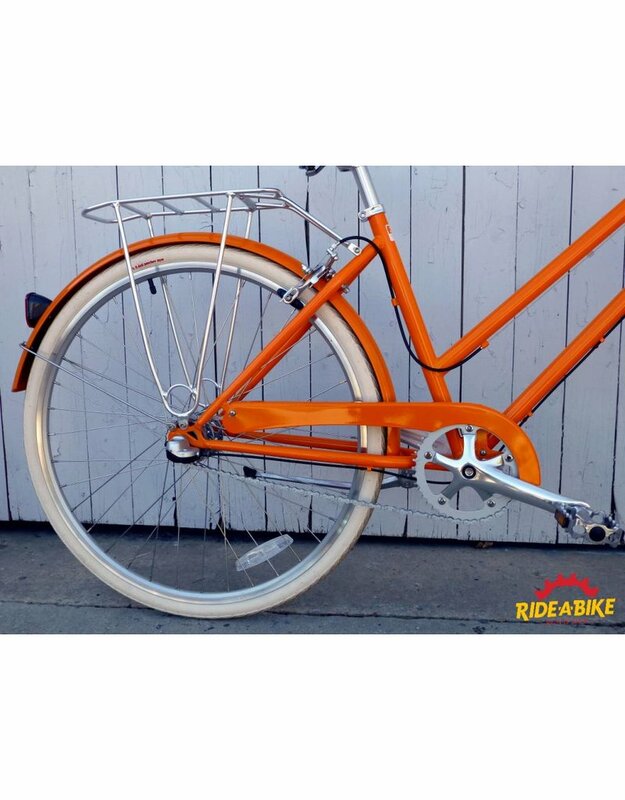 The low maintenance internally geared hub and cream puncture-resistant tires make the Willow 3 your must-have city bike.